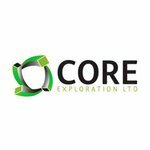 With Core Exploration Ltd (ASX:CXO) funded for near-term drilling to start next week in the Northern Territory and South Australia, we at Next Small Cap thought it was about time we checked in on this promising explorer with the big neighbours. Regular readers of Next Small Cap would know that we have been looking closely at CXO for some time now, with its assets in South Australia within a stone’s throw of Olympic Dam. In fact, in South Australia it’s sandwiched between BHP, Rio Tinto, Fortescue, Oz Minerals, Vale, and Teck. But next week CXO will be drilling in the Northern Territory, where it’s looking for silver, lead, and zinc with some very promising leads gained even before the upcoming round of drilling – for which it’s fully-funded thanks to the South Australian government chipping in. It’s also taking an early-stage position in the Uranium game, which could be about to ramp up in South Australia. 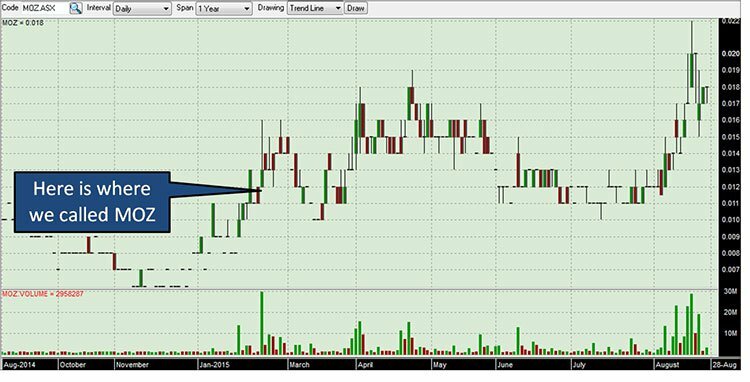 CXO is currently capped at just under $4 million – so any significant mineralisation hits over the coming weeks as it goes about drilling its targets could see this nano cap grow overnight. However there are no guarantees in life (save for death and taxes), and even less in investing in small cap resource explorers like CXO. In any case, CXO has multiple projects in its arsenal, and we will be keeping a close eye on it over the coming months. 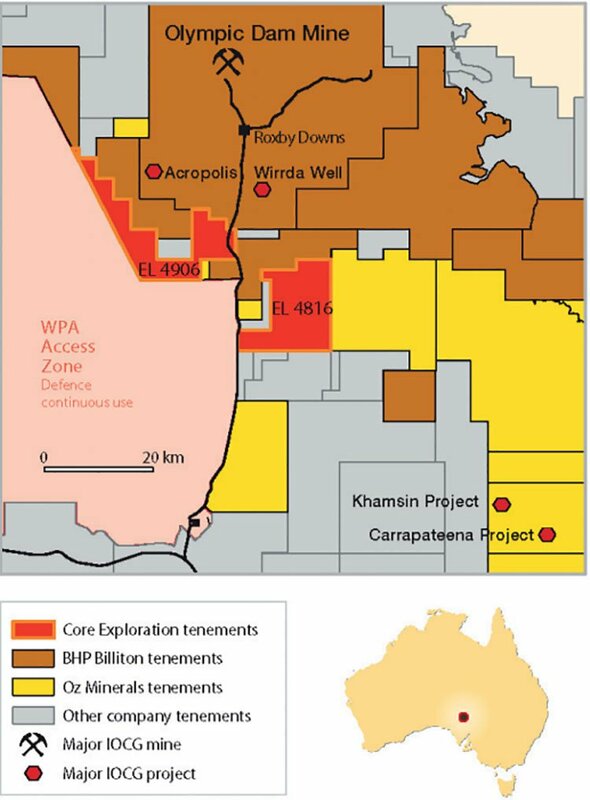 You may have noticed lately that Core Exploration (ASX:CXO) has been hard at work raising cash for upcoming drilling campaigns on both sides of the NT/SA border. It told the market earlier this week that it had signed a provisional Memorandum of Understanding with an as yet unnamed overseas organisation which could see the pair team up in the hunt for silver and lead. The overseas party can earn an 80% stake in EL 28136 covering the Inkheart and Blueys prospects by funding up to $2 million of drilling over a two-year period. While the MOU is not binding at this stage, the overseas party could earn a 51% stake in the license in exchange for $1 million of exploration spend over the first year of the agreement, and earn the rest by spending another $1 million in the second year of the prospect. The NT Government is also bearing 50% of the cost of drilling at Inkheart and Blueys, further taking the strain off CXO’s balance sheet while retaining material exposure to any upside. Meanwhile, it is aiming to raise cash on market through a share purchase plan capped at $1 million , with $600,000 already underwritten by Pulse Markets. CXO is hoping to use the cash from to undertake maiden drilling campaigns at its Jervois Domain Project in the Northern Territory and the Yerelina Zinc project in South Australia. In South Australia, Core has a 1000m diamond drilling program set to start this week to test high grade zinc targets – with the drilling co-funded by the South Australian government. 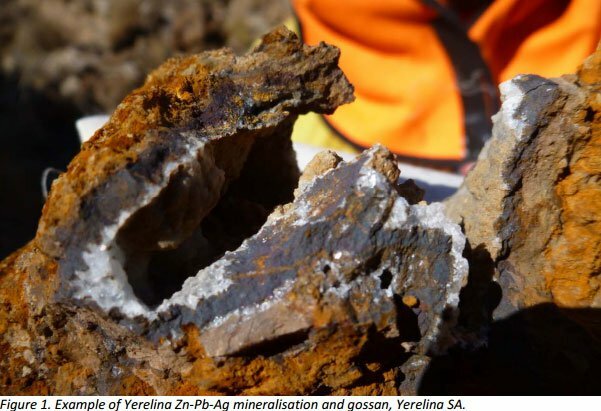 Six mineralised structures have been identified to date, with rock chip sampling bringing up hits of 14.7% zinc, 11.7% lead, and 567g/t silver. It has also conducted trenching on a couple of prospects in the project area in recent times. Assay results also show that high grade mineralisation continues between and beyond the historic mining areas. Of the 38 samples taken along a 1,000m length of fault zone at Great Gladstone, 34 returned combined lead and zinc assays in excess of 10,000 parts per million and over 1 g/t silver with the best assay at 14.7% zinc. Lead values peaked at 12.7% and silver at 567 g/t. The drilling will go after targets under the known outcropping mineralisation to test, define and better understand grade distribution of four of the mineralised structures identified to date. Any significant drill hits have the potential to really put the spotlight on this emerging explorer – and we should see the results released fairly quickly over the coming weeks. There are no guarantees of success though – CXO is a speculative investment. Magnetic surveying done has shown a number of anomalies which look the same as outcropping mineralisation aligned to historical workings. It will be the first drilling at the project since it was mined 100 years ago. Safe to say that there’s been a fair bit of advancement in geotechnical capabilities since then, and the drilling will help firm up its prospects at the project. The Albarta Project is home to the aforementioned Inkheart and Blueys prospects, with the project prospective for silver, lead, and zinc. The project covers over 2000 sq.km of the IOCG (Iron-Oxide-Copper-Gold) prospectivity zone about 100km north east of Alice Springs. Drilling to date has mostly centred around Inkheart and Blueys, but there are a host of other prospects in the project area including the promising Black Gate prospect. The most recent drilling at Inkheart and Blueys hit primary base metal mineralisation over a 500m long zone at Inkheart. Intersections were generally between 3-12m thick, but in some places mineralised zones were up to 36m thick. After the 2014 drilling program it said that highly anomalous metals in soils, gossans mapped at surface and elevated metals in shallow drilling were strong indicators that the source rocks at the project were a key target for higher-grade mineralisation . With an MOU in the works to underpin further-term exploration on the tenement (due in the second half of this year), CXO is turning its attention to nearer-term drilling opportunities. 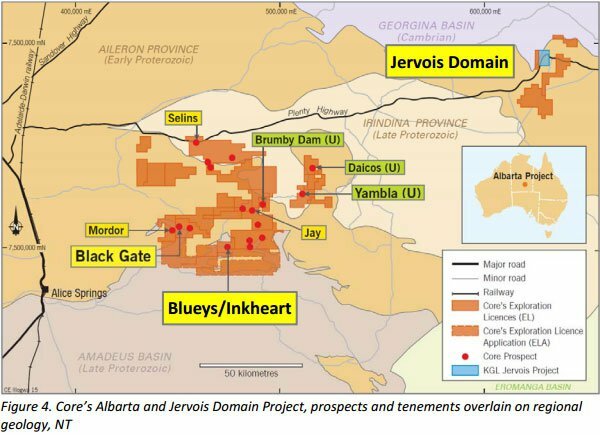 The Jervois Project is made up of four exploration tenements and is prospective for copper, and CXO is aiming to spin the drill bit at the project in the coming weeks. It is aiming for 14 targets, drilling 4000m. The targets have a range of geophysical characteristics which are consistent with mineralisation found at nearby projects held by Rox Resources and KGL Resources. Some of the strikes at those projects include 38m @ 4.4% copper, and 13m @ 5.75% copper. Meanwhile, KGL Resources is drilling virtually next door to Jervois Domain, at the Bellbird Area. A previous intersect at Bellbird hit 13m @ 5.75 copper, and was only 500m from the boundary of CXO’s tenement. It should be noted however that while CXO has near-term drilling opportunities that are potential catalysts over the coming weeks, it also has a couple of longer-term plays well worth looking closer at. When most watchers think of CXO, they don’t actually consider these series of promising tenements in South Australia. The tenements cover 522 sq.km of the Olympic Dam Copper-Gold-Uranium province of Gawler Craton, and are next to the world class Olympic Dam deposit, Prominent Hill, and Carrapateena Prospect. Historical work on the permits has been limited, and CXO thinks it can fill in the blanks, so to speak. A number of detailed gravity surveys were undertaken by previous explorers to determine potential targets for mineralisation. Initial wide-spaced gravity surveys were completed across most of the tenements. Regions of interest were then covered by CXO with detailed gravity surveys to accurately define target for drill testing. According to CXO, the tenements have a number of anomalies which have yet to be adequately drill tested . But that aside, the nearology of the project is almost second to none. Kind of makes one pause for consideration. CXO is sandwiched between some of the biggest names in mining circles – and it’s held talks about potential farm-ins to its permits before. The project is prospective for uranium, a substance which is heating up in South Australia right now – but more on that later. CXO first discovered the project could host a uranium resource with its first drilling campaign on the project. Its second drilling campaign hit thick and high grade uranium intercepts, including 11m @ 1309 ppm U3O8 (across strike) and 60m @ 480 ppm U3O8 (down plunge). Uranium mineralisation contains both thick and high grade intersections. That Uranium mineralisation extends to at least 150m downhole depth. The mineralised structure is over 1km long. Exploration potential for repeated mineralised structures. Meanwhile, neighbour Alliance Resources Ltd (ASX:AGS) is currently selling 25% of the Four Mile Uranium Project for $74 million, valuing the whole project at close to $300 million. 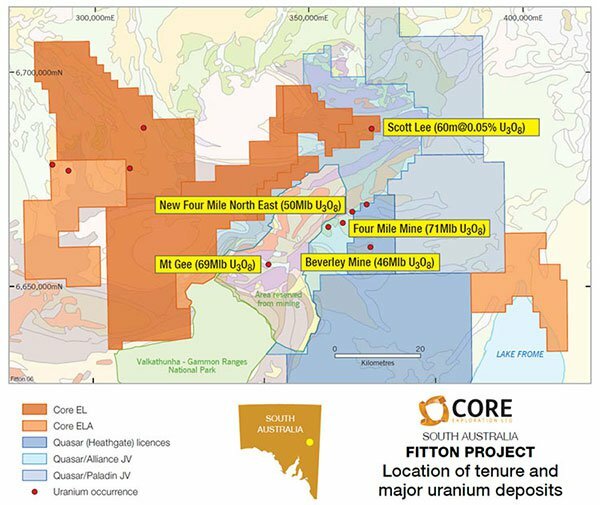 The project includes CXO’s significant uranium discovery at Scott Lee within CXO’s substantial tenure position in this world-class uranium mining jurisdiction. And who knows what more drilling at the project will turn up? Investors looking at South Australia would know that the state is heating up for uranium at the moment, and what’s more Indian demand for yellowcake continues to gather pace and the Japanese are showing the first signs of flicking the switch on nuclear post-Fukushima. In fact, there are 60 nuclear power plants under construction worldwide right now. People are starting to make noise about uranium again, with the experts lining up to note their sounds of cautious optimism about a price recovery for uranium. 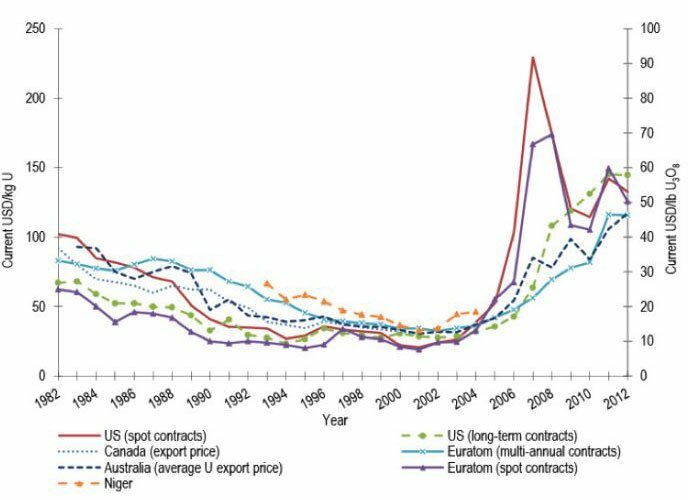 Back in 2007, uranium prices were riding high at about $US130 ($A176.80) per tonne before being hit by the twin forces of the global financial crisis in 2009, which hit everybody, and the disaster at Fukushima in 2011. Right now, prices are riding low at about $40/t, but there are murmurs that the bottom of the market has been hit with new nuclear energy production capacity coming back online and more importantly, Japan cautiously hitting the re-start button on its nuclear industry. Earlier this month Japan restarted a nuclear reactor for the first time under new safety standards put in place since the Fukushima disaster in 2011. Kyushu Electric Power began the restart at its no. 1 Sendai plant, as the nation seeks to cut down its power bills. In wake of the Fukushima incident, the Japanese have been importing record levels of coal and liquefied natural gas – at great cost. Meanwhile, the deal to allow Iran to start up its own nuclear program have been writ large in the headlines of late and should the US-led deal with Iran pass muster with Republicans, it could see even more capacity come online. What a time then, for the South Australian government to get involved in the game. In March this year, it called a royal commission to consider the sort of longer-term issues involved with starting a nuclear industry in the state . All submissions to the commission have now closed, with the commission to weigh up all the issues and submissions carefully before reporting back to the government next year. The fact that it has gone to the trouble of a royal commission tells you that the SA government is very, very serious about getting ready to capitalise in the new uranium market. Going against the grain of his Labor counterparts and against his own previous vehement opposition to the uranium industry, SA Premier Jay Weatherill has made some positive noises about uranium this year. “When the facts change, people should change their mind,” he was quoted by the Australian Financial Review as saying in February , when he called for the royal commission. While he was undoubtedly stung by the cancellation of a $30 billion expansion at Olympic Dam, his comments indicate that the government is thinking about the uranium industry in a new light. There is also the possibility, canvassed in issues papers, that the state could host new nuclear facilities for power generation. There is absolutely no sure thing when it comes to investing in resources juniors like CXO, and caution should be applied when considering as an investment. However, with near-term drilling events set to take place over the coming weeks and longer-term exposure to an emerging powerhouse industry, particularly in South Australia, we’ll be watching CXO for a little while yet.